The Defense Federal Acquisition Regulations Supplement (DFARS) is the official DoD regulator supplement to the Federal Acquisition Regulations (FAR). A Program Manager (PM) and Program Contracting Officer (PCO) must understand the FAR’s and DFARS’s that pertain to their program. The Defense Federal Acquisition Regulations Supplement (DFARS) Procedures, Guidance, and Information (PGI) is being developed as a companion source to the DFARS. 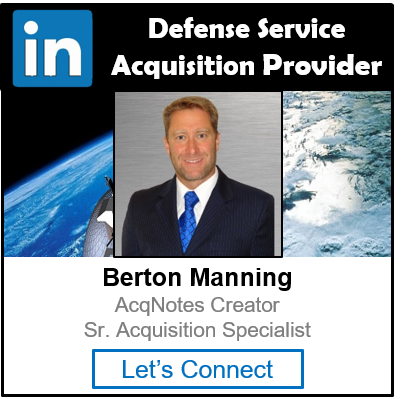 It’s a web-based tool for the entire acquisition community to simply and rapidly access non-regulatory DoD procedures, and guidance and information relevant to FAR and DFARS topics.